There are many reasons why someone would need chiropractic care. Dr. Ted’s philosophy of chiropractic care is focused on getting you well and keeping you well. He will treat any immediate problems you have and then you can make a decision if you want follow up chiropractic visits for maintenance or wellness to increase flexibility and mobility, give you a higher level of energy, improve your posture, enhance your immune system, help your circulation and an overall well-being. How long a patient wants chiropractic care in their life is always up to them. Chiropractic can help reduce the severity and the frequency of your allergies by allowing your body to be better equipped to fight against allergies. Allergies are a reaction by your immune system to an allergen. Chiropractors align the spine to relieve any stress on nerves and allow the immune system to work at a higher level, making it easier to fight off infections while recognizing allergens. If you suffer from allergies, Dr. Ted can help you find relief. Intervertebral discs are positioned between the vertebrae in the spine. The outside of a disc is made from cartilage, and in the center is a jelly like solution. These discs serve many purposes, including allowing movement of the spine, creating space between the vertebrae, and acting as shock absorbers. Trauma to the spine can cause the discs to herniated, bulge, become displaced (slipped disc), or even rupture and these conditions can put pressure on the nerves around the spine and cause pain. By properly aligning the spine, pressure can be relieved on nerves and on the discs themselves and reduce, and hopefully eliminate, your pain and discomfort. Whiplash is a common injury and is caused by the muscles and ligaments overextending, leading to soft tissue damage that causes stiffness and soreness. Whiplash can also cause structural damage such as misaligned vertebrae, herniated, bulging or ruptured discs, or nerve damage due to the overextension from the violent movement. Adjustments and alignments can be performed specifically for those who suffer from whiplash. 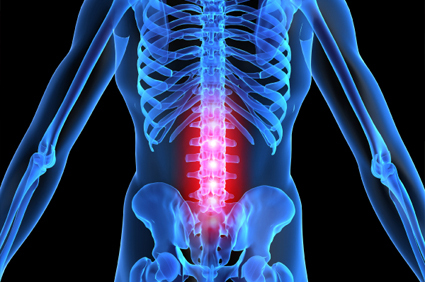 The pressure on the discs and nerves is released when the spine is returned to its proper alignment. 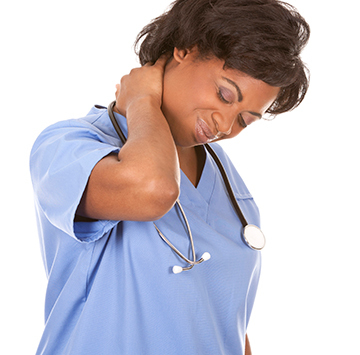 Chiropractic massage can be used to help relieve the pain and discomfort from soft tissue injuries. If you have been in a car accident, schedule an appointment with us before relying on pain medications and surgery. Arthritis is a condition that is caused by the wearing down of the cartilage between joints. 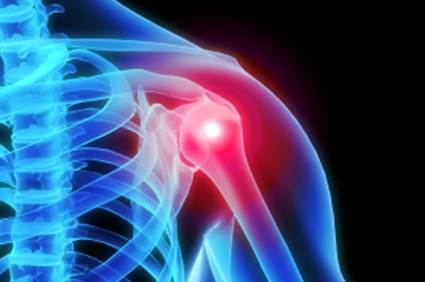 Some of the major joints that are affected are the knees, hips, back, neck, and hands/wrist. 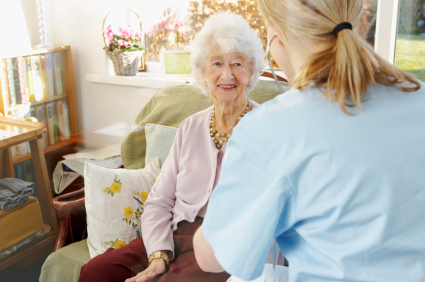 Arthritis can be painful and can cause the affected areas to not function properly. Arthritis in one area can cause arthritis or other problems in a different joint. Chiropractic care can alleviate pain by releasing pressure on the nervous system with proper alignment and can restore proper joint movement. Chiropractic care can properly diagnose this condition and provide relief by using specific adjustments for the affected joint. 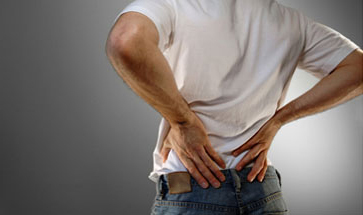 Sciatica is a condition that results when the sciatic nerve becomes irritated. Bulging discs, spinal subluxations, and muscle spasms can all cause increased pressure on the sciatic nerve. 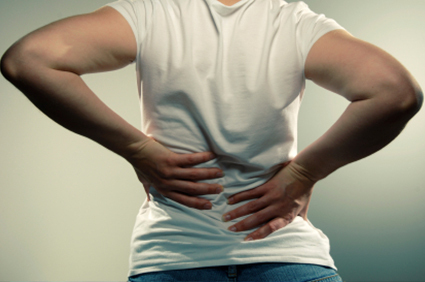 When this happens it causes pain, numbness, and weakness in the lower back and leg. To properly treat sciatica the cause of the condition needs to be diagnosed and properly treated. When a nerve is squeezed or compressed it is called a "pinched nerve". This can be caused by spinal misalignments, bulging or herniated discs, or other factors. 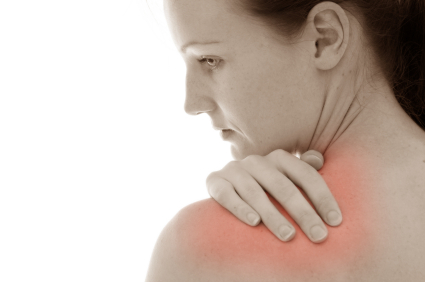 The increased pressure on the nerve causes inflammation, pain, and sometimes muscle spasms. The pressure on the nerve must be relieved in order to alleviate the pain. An adjustment by Dr. Ted can relieve the pain by properly aligning the spine and addressing the cause of the pain.